The holidays are upon us! It’s that special time of year when we spend a great deal of time with friends and family, either in the kitchen or out and about shopping for the perfect gift. As you find yourself wrapped up in the holiday excitement, Tennessee’s electric cooperatives remind you of a few ways to be energy efficient during this busy time of year. Be kind to your oven. Every time you open the oven door to check on that dish, the temperature inside is reduced by as much as 25 degrees. This forces the oven to use more energy in order to get back to the proper cooking temperature. Try keeping the door closed as much as possible. Also, remember to take advantage of residual heat for the last five to 10 minutes of baking time – this is another way to save energy use. If you’re using a ceramic or glass dish, you can typically set your oven 25 degrees lower than stated, since these items hold more heat than metal pans. Give your burners some relief. The metal reflectors under your stovetop burners should always be clean. If not, this will prevent your stove from working as effectively as it should. Utilize small appliances. During the holidays, the main appliances used are the oven and stovetop. 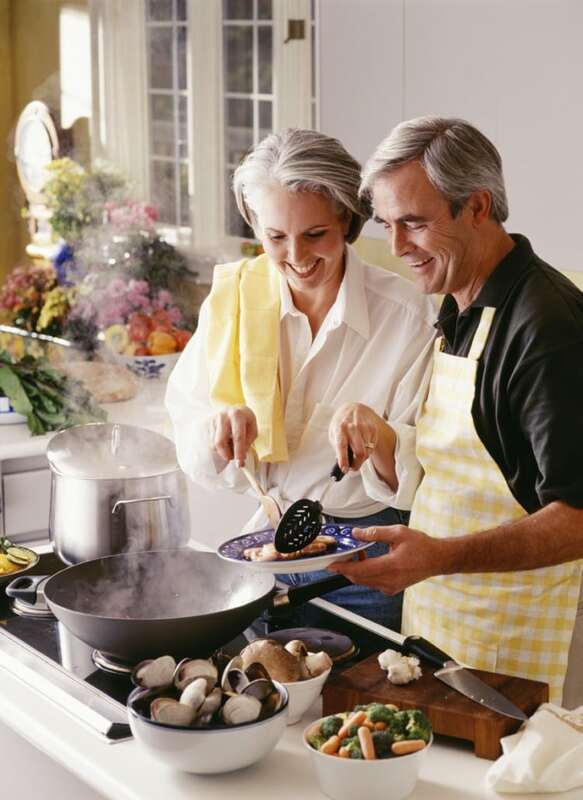 Try using your slow cooker, microwave, toaster oven or warming plate more often. This will result in substantial energy savings. Take advantage of heat from the sun. Open your curtains during the day to allow sunlight to naturally heat your home, and close them at night to reduce the chill from cold windows. Find and seal all air leaks. Check areas near pipes, gaps around chimneys, cracks near doors and windows and any unfinished places. Maintain your heating system. Schedule services for your heating system before it gets too cold to find out what maintenance you may need to keep your system operating efficiently. Eliminate “vampire energy” waste. When you are not using an appliance or an electronic, unplug it to save energy. Power strips are definitely a good investment for your home. Purchase LED holiday lights. A string of traditional lights uses 36 watts of power and a string of LED lights only uses 5 watts. They can even last up to 10 times longer! Ask for Energy Star-rated TVs and appliances. This will save you a lot of power use because the standby-mode is lower and the device will use less energy overall. Combine errands to reduce the number of small trips. To-do lists seem to pile up around this time of the year. Believe it or not, several short trips in the winter can use twice as much fuel as one longer trip covering the same distance as all of the shorter ones. Being energy efficient is usually not top priority when celebrating the holidays, and most of us don’t realize the lack of efficiency until the next bill comes in. Prevent your post-holiday shock this year by thinking creatively and remembering all of these tips!